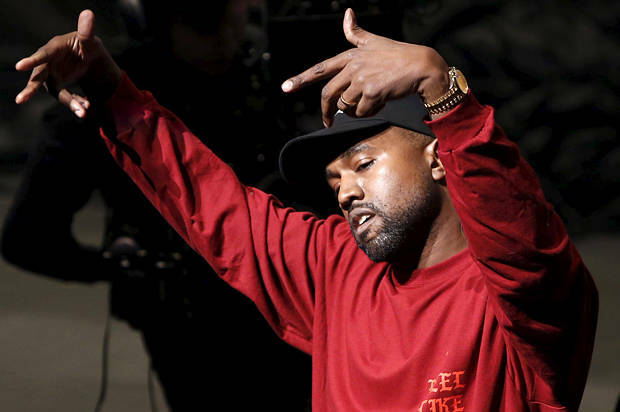 Kanye West continues to expand his portfolio way beyond music. His fashion line leaves you with more to be desired but his Yeezy show line has now become one of the most sort after with each release selling out in minutes. The "College Dropout" rapper is now putting some of his creative juice into starting his own line of beauty products. Kanye recently filed legal documents declaring his intention to produce DONDA brand make up, perfumes, lotions and other cosmetics -- The new venture when it happens will put him in direct rivalry with his beloved sister-in-law, Kylie Jenner who also has a cosmetic line "Kylie Cosmetics" that I hear is doing insanely well. His application to start up DONDA cosmetics line is currently being processed. This is all part of Ye's master plan to take over the world. He made it clear he wants to be the Martha Stewart of rap and he has a blueprint on how to go about it. Will you support DONDA Cosmetics?